A repairman fixes a TV. Cathode ray tube (CRT) televisions disappeared from American store shelves nearly a decade ago. 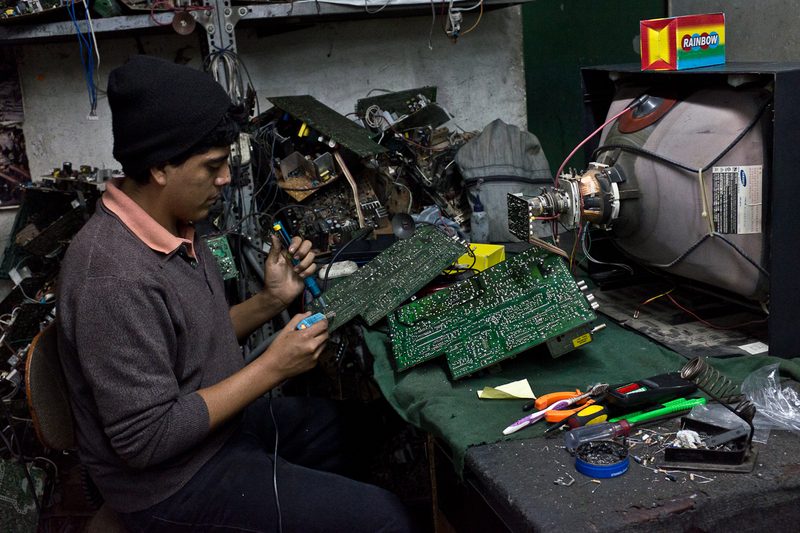 And yet, in the backstreets of Lima, a market for used CRT TVs thrives.